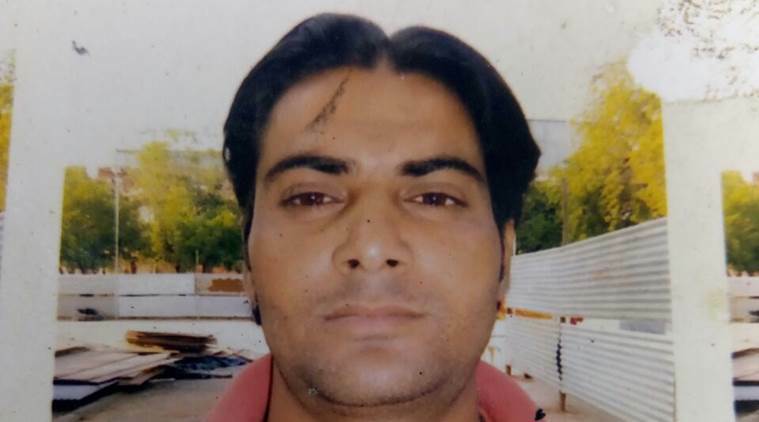 A migrant labourer from West Bengal, who was in his thirties, died under suspicious circumstances in Jaipur on January 16, said the police. According to the police, the post-mortem report has revealed that the labourer, Sakir Ali, died of acid burn injuries. The police said that preliminary investigation doesn’t rule it as a murder case. “We have registered a case under section 174 CrPC (unnatural death) and will also get to know more as the FSL report arrives. Preliminary investigation has ruled out murder…We also came to know that Ali was an alcoholic, so the suicide angle is also being investigated,” said Prasad.